Professional Virginia breeding and show jumping operation in search of an experienced equine care specialist. 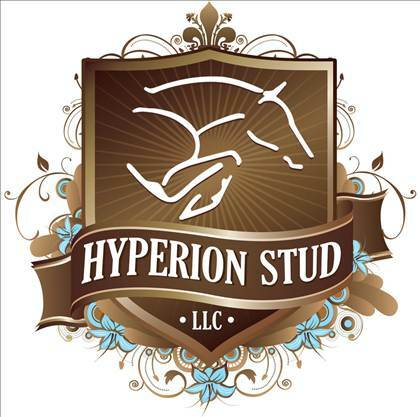 Must be experienced in grooming, handling mares & foals, stallions and show horses.This is an entry level position, and the position does not include riding or managerial duties. Must be: Flexible, reliable, a team player, have good communications skills, a positive attitude, be detail oriented, willing to travel. Small breeding and sales operation in the heart of Virginia horse country. 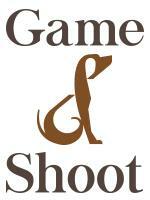 We are dedicated to providing the American show jumping market with the best bloodlines out of Europe. We have a mare facility with 8 stalls, exam building, lighting system, heat lamps and cameras. There is a 4 stall stallion facility with a collection room and working lab. We recently completed construction on a 6 stall training and sales barn with lunging arena and 6 horse walker. We also have an indoor and outdoor riding arena.